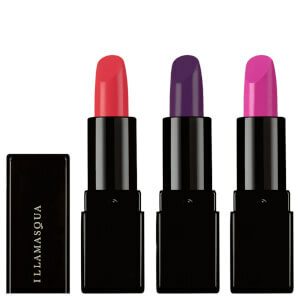 Save up to 50% on Illamasqua and receive a FREE Illamasqua Hydra Veil Mini when you buy two products from Illamasqua. Complimentary gift will be awarded at the basket. Offer valid for a limited time only, while stocks last. Wow.. what a great lippy. I bought the ESP and posure shades as the were BOGOFF on internation lipstick day. . The ESP is a gorgeous colour. Lots of staying power really does stay on those lips! Just love them. Not used the Posure yet as saving for when im wearing more autum colours. Great lippy tho would recommend. Love this matte lipstick, normally I find matte really drying on my lips, but this kept them surprisingly hydrated. The colour is very intense with heavy pigment, again when it's red your going for you want it to be WOW this certainly has that effect, it didn't bleed at all, another problem you can get with reds as we all know ladies. Looking forward to trying it in other colours. 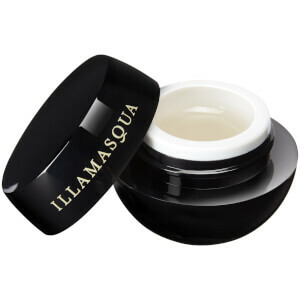 Smooth and hydrating application without looking sticky or glossy! Would really recommend these lipsticks! Would really suit all kinds of skin tones.